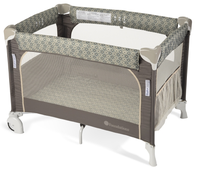 Foundations Play Yard Style child care cribs add terrific flexibility to any room. 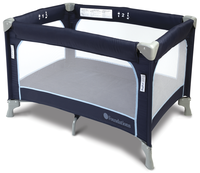 Popular with hotels, nurseries, and parents alike play yards offer infants a portable, safe place for infants and toddlers to sleep that may be stored in very small spaces. 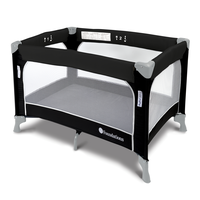 ChurchPartner's lower cost of play yards also enables caregivers to refresh their cribs more often and offer new, updated styles!